"No one cares about black women. There's no market there." That's the sentence that proved a final straw for Qimmah Saafir, the writer and editor who is Kickstarter crowdfunding a new magazine by and for black women, Hannah. After finding a huge diversity gap in media narratives for women, she decided to prove editors wrong by starting her own conversation. "It just reiterated for me my purpose and my vision", says Saafir of her experience approaching her employers – including the one who uttered the aformentioned statement – with stories that addressed POC. "I knew I couldn't leave it up to the execs whom I'd looked up to for so long. They didn't give a damn." 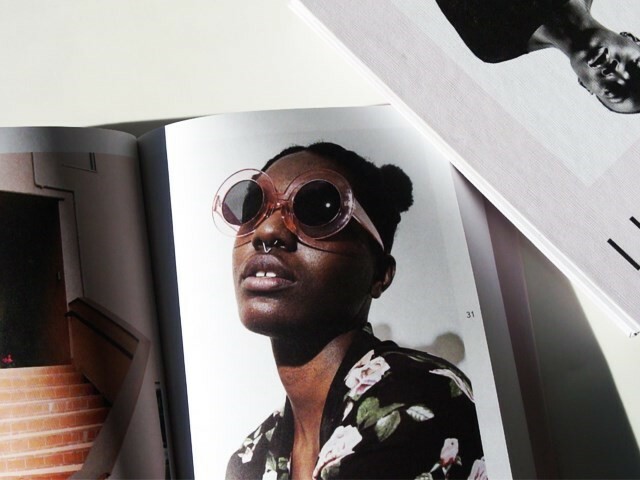 The magazine promises to carve a space for black women in a world traditionally prone to a severe diversity problem: fashion. 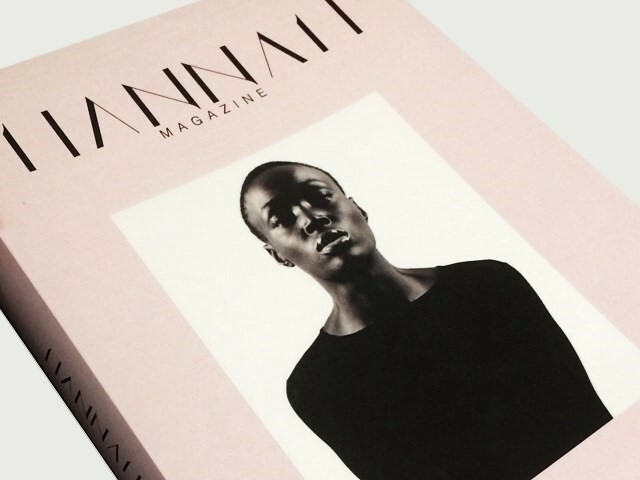 But while this year's conversation has thrown up new Instagram accounts and modelling agencies that shine a light on the industry's models of colour, Hannah wants to make a statement in the realm of the glossy, content-heavy bi-annual: covering everything from fashion and beauty to technology, culture and politics. "Why shouldn't the images portrayed in all different forms reflect the diversity of this world? Why has it excluded so many for so long?" asks Saafir. "We deserve to produce the best for ourselves." 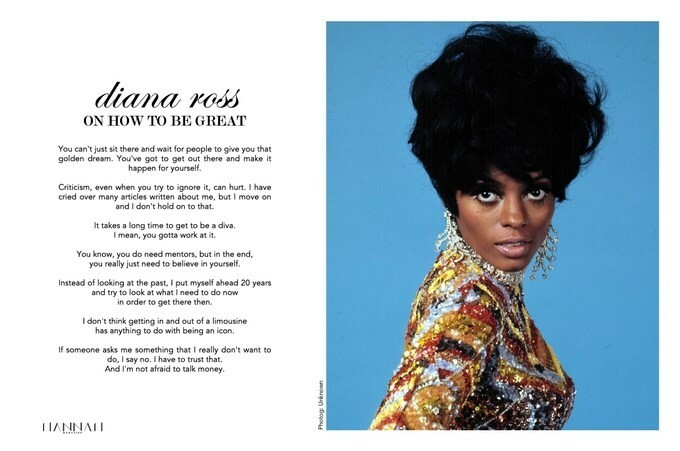 She also sees the connection between her own foray into self-publishing and the efforts of the Art Hoe Collective, who highlighted the magazine's campaign on their Instagram this week. In the end, she says, both movements are about creating a space to just be: "To stretch out in our humanness." Why "Hannah"? It's named after Saafir's dad's moniker for the sun when she was growing up – a fitting name for a publication that will celebrate the ways black women shine.